Clubs & Assoc: Dogs NSW / ANKC member 2000923650. Top registered Labrador breeders on the Mid North Coast in NSW Australia. All puppy parents are tested and screened for various health conditions, such as hip dysplasia, elbow dysplasia, Exercise-induced collapse (EIC), and Progressive Retinal Atrophy (PRA). In addition to these tests, my stud dog is also tested and is clear of Hereditary nasal parakeratosis (HNPK), so no puppy can be affected by this terrible condition. 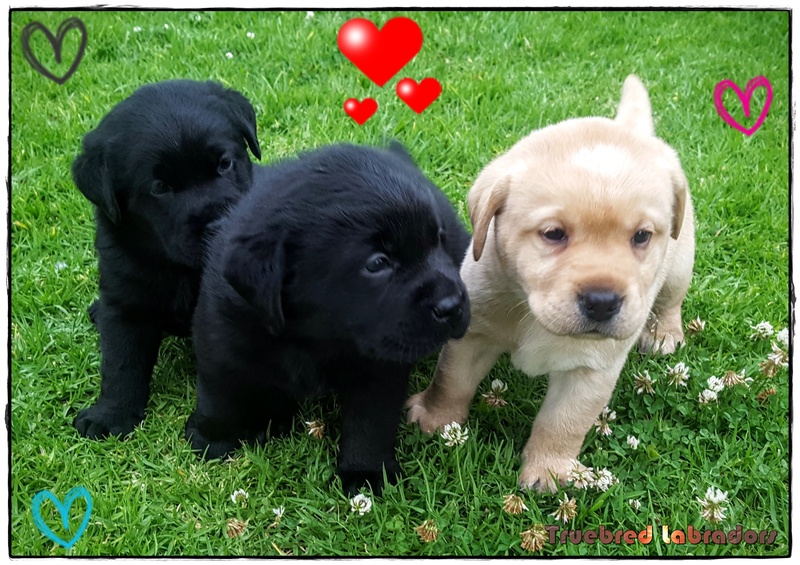 Check out Truebred's premier Labrador puppies from champion bloodlines here now. You deserve the best!